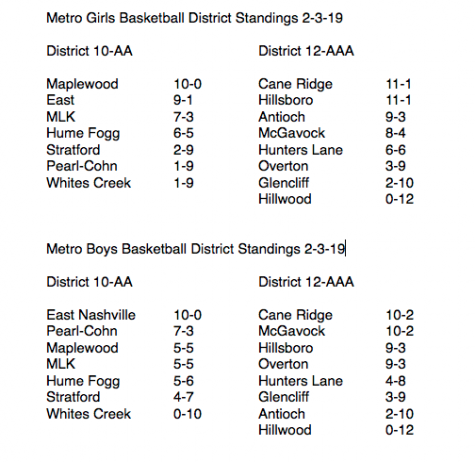 Metro Nashville basketball programs are clearly moving in the right direction sending more teams to the TSSAA state Tournament for the past 6 years. 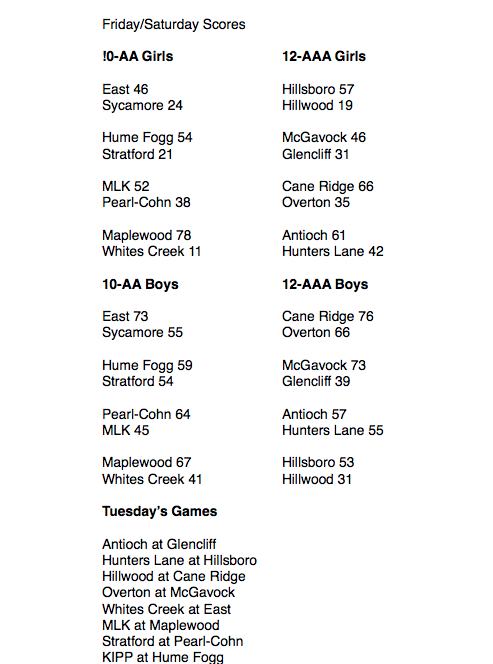 Prior to 2014, the last team to play in the state championship game was Hillsboro Girls team of 2008-2009. 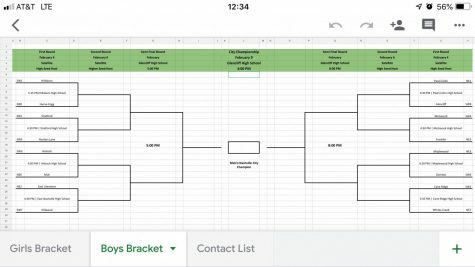 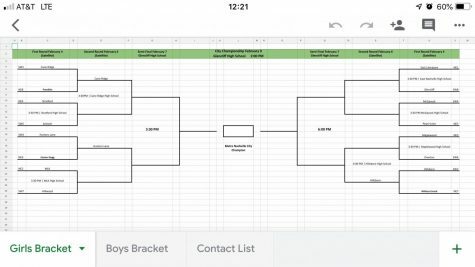 Schools such as East Nashville, Hillsboro, Whites Creek, Maplewood, , Stratford, MLK, and Pearl Cohn have made trips to Murfreesboro during TSSAA March Madness. 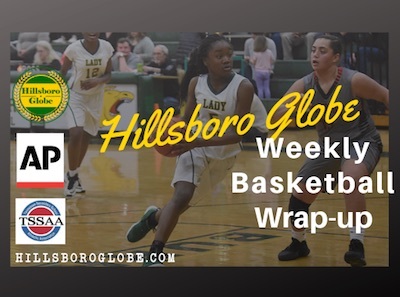 The Hillsboro Globe has seen all but 3 MNPS teams play this year and Metro basketball is on track to send one or more teams past the regionals.